In addition to 1-1 partnerships, Wyse Coaching provides presentations/workshops for your organization. Whether you are looking to provide leadership training to your management team, help create a better team culture, or have your associates take a more proactive approach to their daily tasks, Wyse Coaching is here to provide you with the program you need. Choose from some of the pre-established presentations below or work with us to create your custom workshop that is unique to your team and your needs. 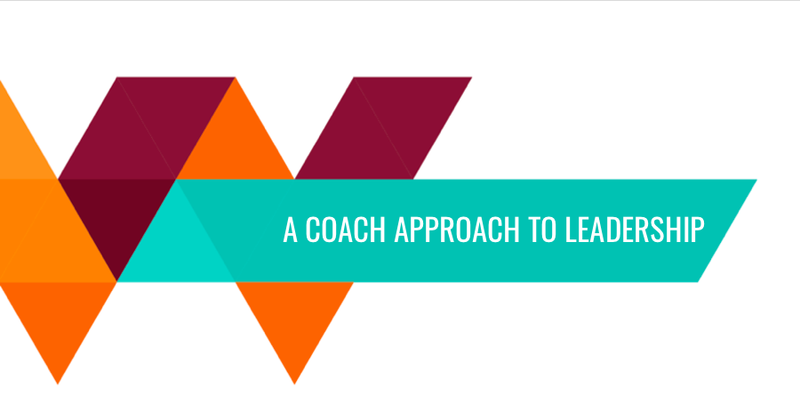 In this introductory session to coaching, you will learn what coaching is; who could benefit from a coaching partnership and some of the skills that coaches use to get the best out of their clients. Addirionaly, you will be exposed to a coaching model and how it can help you achieve your goals and keep you accountable. In this session we focus on how coaching skills can impact you as a leader. You will learn some of the most effective coaching skills, and how you can leverage them, to get the most out of your people. This session is perfect for new or aspiring leaders looking to make an impact as they transition from an individual contributor to management. In this session you will learn how to build positive teams through collective energy and event based leadership. Our teams are comprised of like minded people that are all working together to achieve the same objective. Learn techniques and strategies on how to engage your team, produce more, and have fun doing so. This session will showcase how taking action leads to opportunity. Most people go through life living casually instead of intently. Focusing our sights on being more purposeful and deliberate with our actions can leave less to chance, and better control our outcomes. Learn how to create pockets of opportunity and how to leverage connections for greater success.